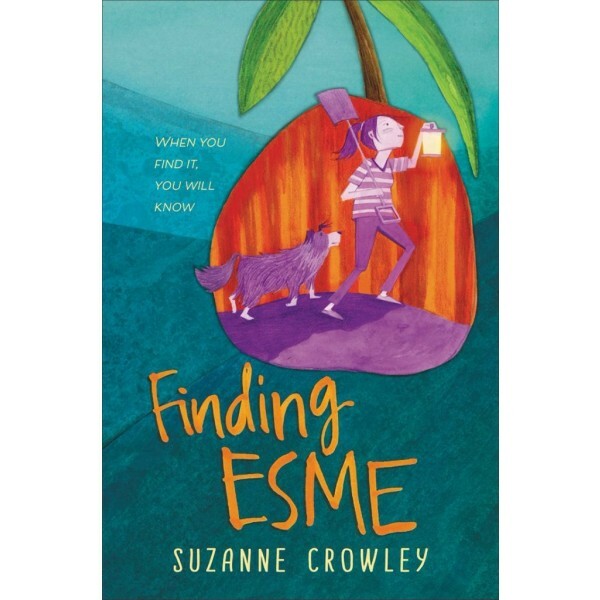 After her grandfather died from a heart attack while driving his tractor on Solace Hill, twelve-year-old Esme's been inextricably drawn to that spot, although her grandmother warns her to stay away. But when she follows her little brother, Bo, and her dog, Old Jack, up the hill while chasing fireflies, she makes an incredible discovery — dinosaur bones peeking out from underneath the abandoned tractor. The bones must be a message from her grandfather, a connection from beyond the grave. But when word gets out that the farm is hiding something valuable, reporters, researchers, and neighbors arrive in droves. Esme struggles to understand who has her best interests at heart, especially as the memory of her grandfather begins to slip away. 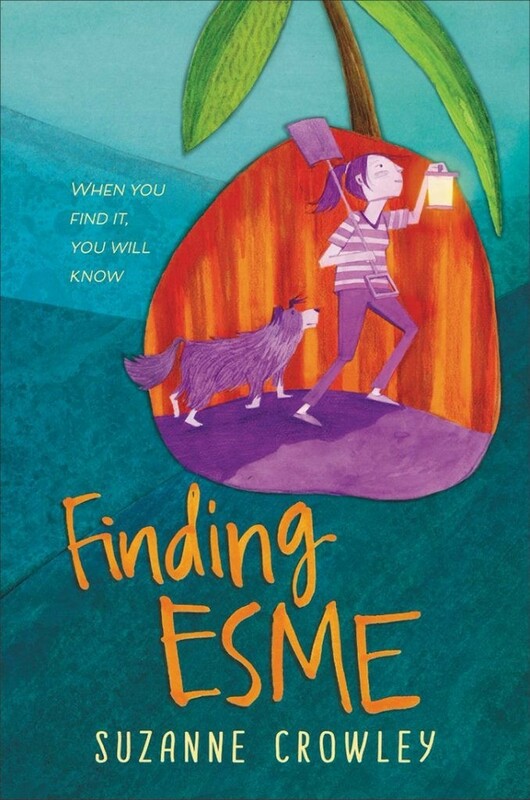 Full of friendship and adventure, and featuring a palpable Texas setting, Finding Esme is a moving and heartfelt story about family, friendship, and learning to deal with loss.